﻿ Best Price on W Retreat and Spa Vieques Island in Vieques Island + Reviews! Have a question for W Retreat and Spa Vieques Island? 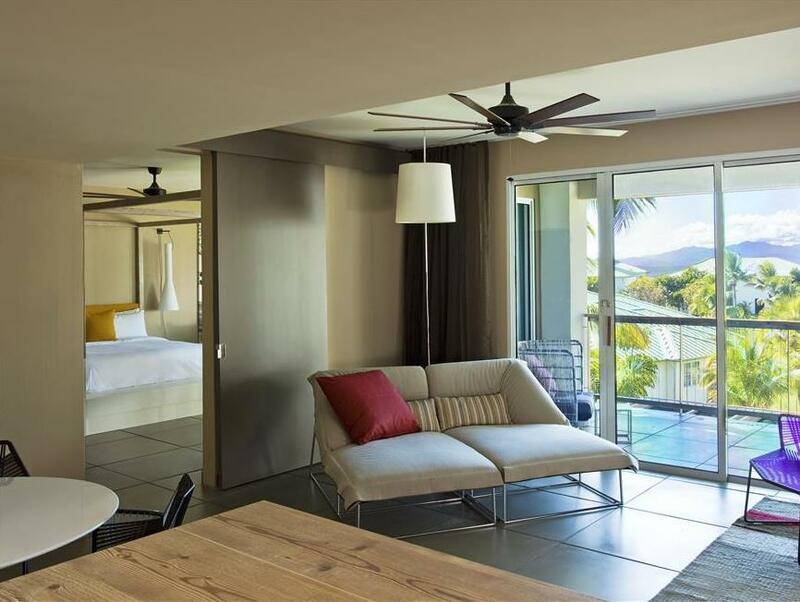 Whether you're a tourist or traveling on business, W Retreat and Spa Vieques Island is a great choice for accommodation when visiting Vieques Island. From here, guests can enjoy easy access to all that the lively city has to offer. With its convenient location, the hotel offers easy access to the city's must-see destinations. 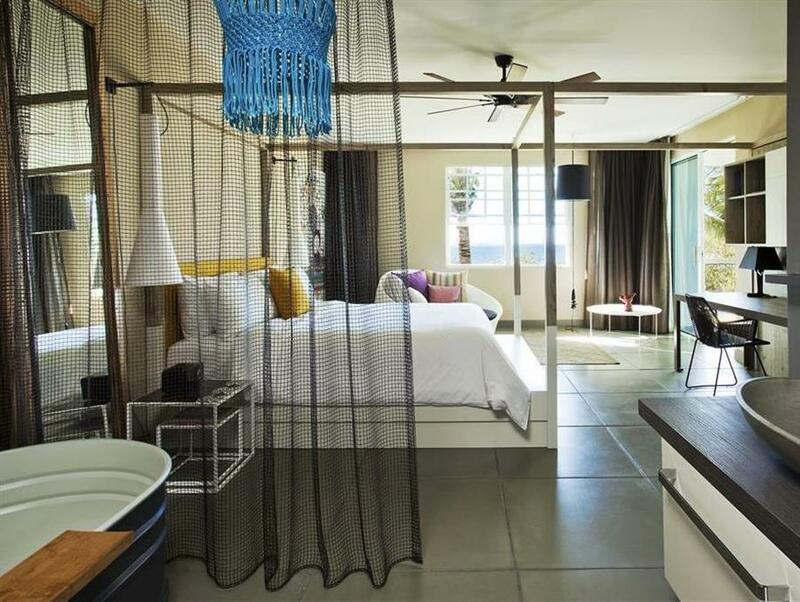 The facilities and services provided by W Retreat and Spa Vieques Island ensure a pleasant stay for guests. 24-hour front desk, facilities for disabled guests, express check-in/check-out, luggage storage, Wi-Fi in public areas are just a few of the facilities that set W Retreat and Spa Vieques Island apart from other hotels in the city. Experience high quality room facilities during your stay here. Some rooms include television LCD/plasma screen, air conditioning, wake-up service, desk, mini bar, provided to help guests recharge after a long day. The complete list of recreational facilities is available at the hotel, including private beach, fitness center, sauna, outdoor pool, spa. When you are looking for comfortable and convenient accommodations in Vieques Island, make W Retreat and Spa Vieques Island your home away from home.